The Vivarium Novum Academy is a place where the atmosphere of the Renaissance academia comes back to life. 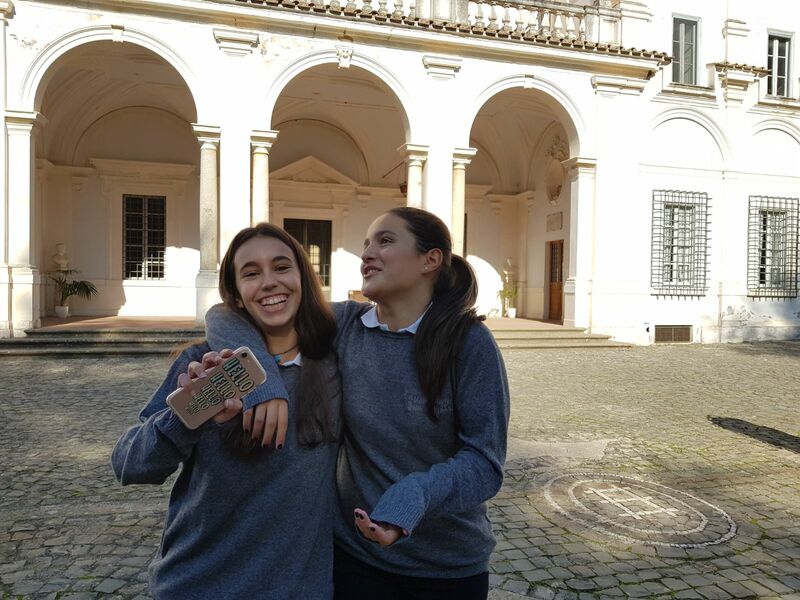 Walking through the doors of Villa Falconieri in Frascati our high school students were warmly welcomed. Every year the Vivarium Novum Academy hosts 40 talented students on scholarships from all over the world with the aim of deepening the knowledge of the classical culture. 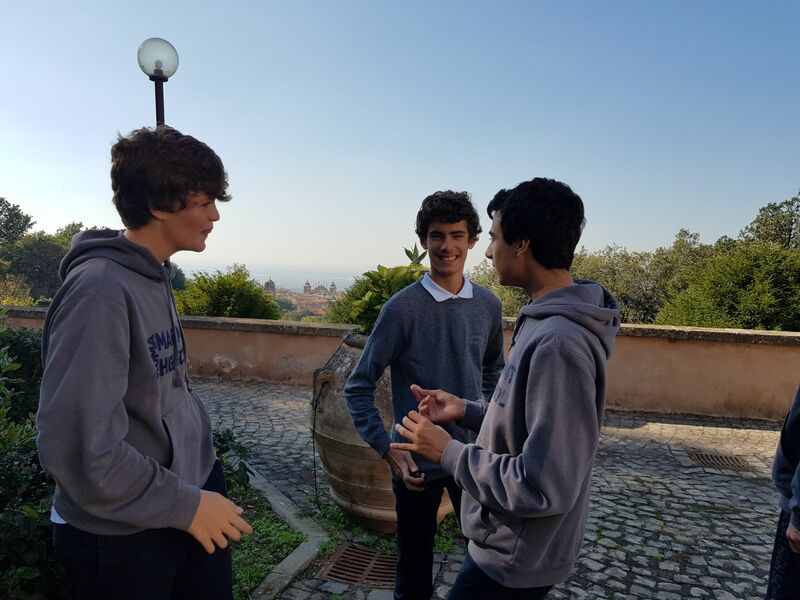 The students, guided by their class teachers, were introduced to a fascinating and enchanting world where only Latin and Ancient Greek are the spoken languages within the Academy’s walls. The academy is a connection between modern and historical times. It is based on the Hans Henning Oberg method. Oberg is a Danish Latin scholar who teaches the classical languages as living languages. The students had also the great opportunity to listen to some chants, or “carmina,” in Latin and Greek which were arranged by the academy students. 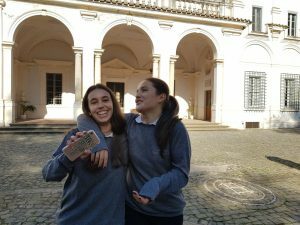 The academy encourages not only personal growth, but also artistic and sports activities as part as the goal “mens sana in corpore sano”. A retreat in the place where everything started Blessed Christmas 2017!